CruiseDrive.com - From Cruise Ship to Airport - The Southern UK and London Region! the journey as much as the destination! Login / Get a Quote! 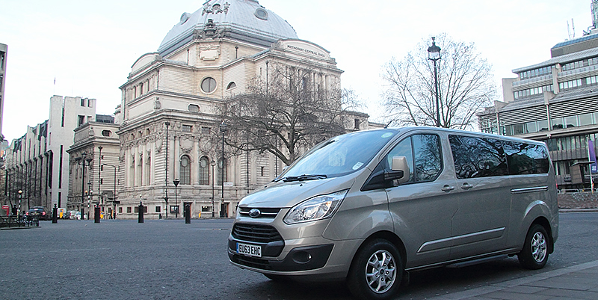 Are you looking for a transfer between airports, docks, or cities in the UK? Maybe a tour or custom service? Click here to receive a no-obligation quote! 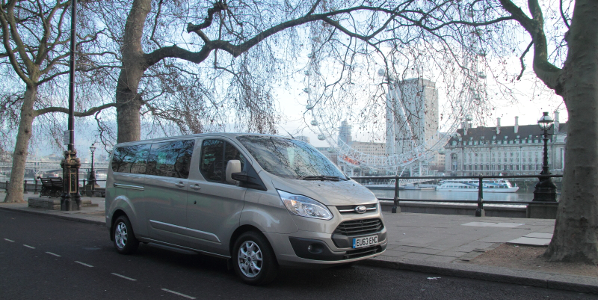 We pay a 10% commission on all trips booked through our online booking system! For more information, visit our Agency Accounts page. To set up your own account, click Register! Click here to set up a Corporate Account! Boarding or disembarking a cruise ship at a UK port? 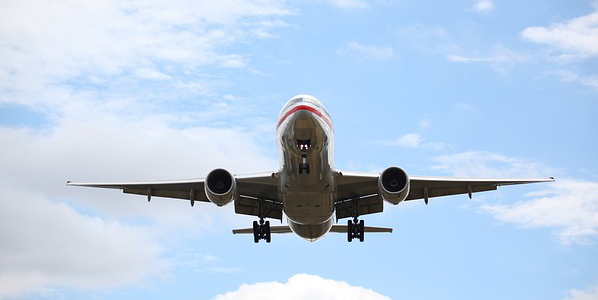 Need a transfer from a UK airport? Let the professionals do the work! 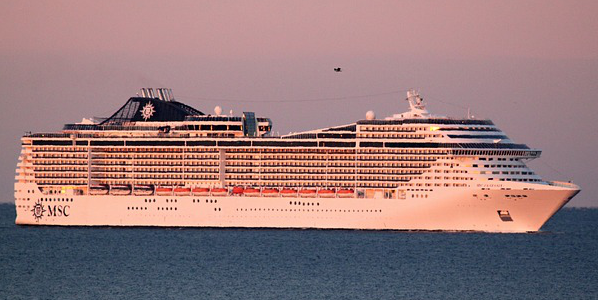 Let the trip to and from the ship be as much a part of the experience as the voyage itself! 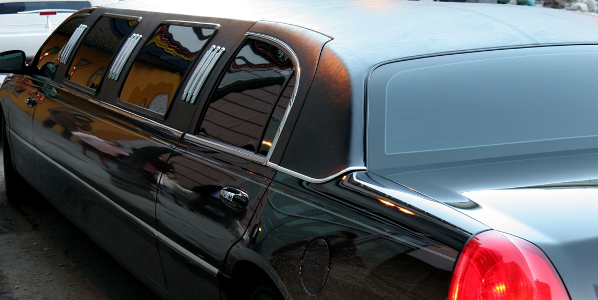 Our speciality is our chauffeured airport and harbor transfer service. 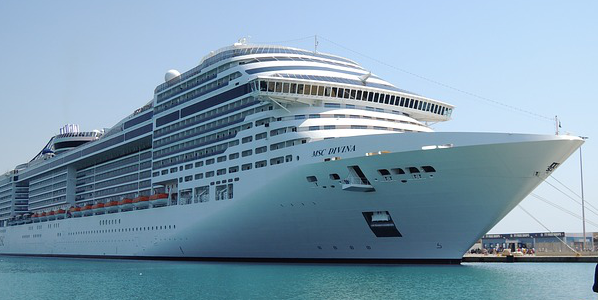 CruiseDrive™ is an experienced and professional executive class limousine and car service that provides cruise harbor and airport transfers and pickups in and around the southeast region of England in the United Kingdom (UK). We provide a luxury car service with courteous and experienced drivers who are very familiar with driving in London and its environs. We will pick up and drop off at ANY address in the southern England, UK region. For clients arriving or leaving by cruise ship, we can pickup and drop off at Dover, Harwich, Tilbury, Southampton and Tower Pier, London. 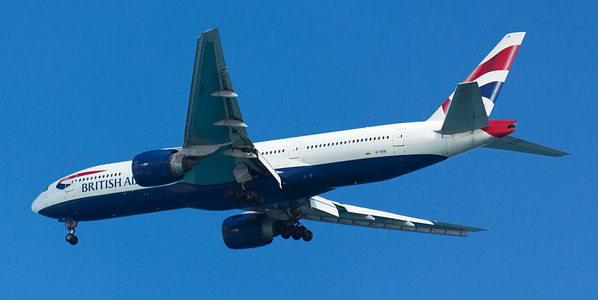 We transfer to and from Heathrow, Gatwick, Luton, Stansted and City Airport, London.